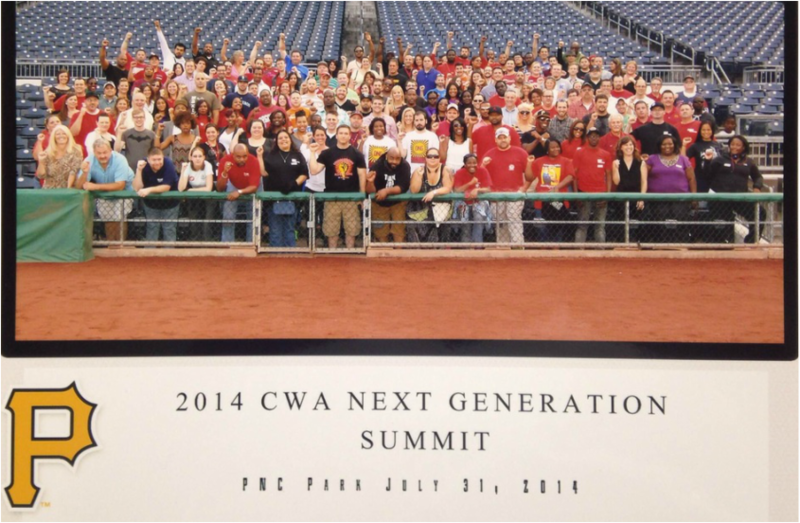 (July 31, 2014) Victor Macaya was able to attend due to our member support. Can you find him? (August 28, 2013) Rep. Wasserman Shultz, Chairperson of the DNC, represents Florida's 23rd Congressional district, which encompasses parts of Broward and Miami-Dade counties. She spoke with Johnny and Dave about the disappearing unions which start at the local level and how important it is for all of us to get involved in politics. The upcoming presidential election was also discussed and what it's going to mean for all of us in the telecommunications field. 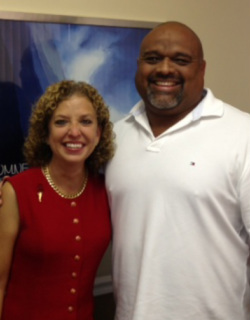 Click here to read more about Rep. Wasserman Shultz.